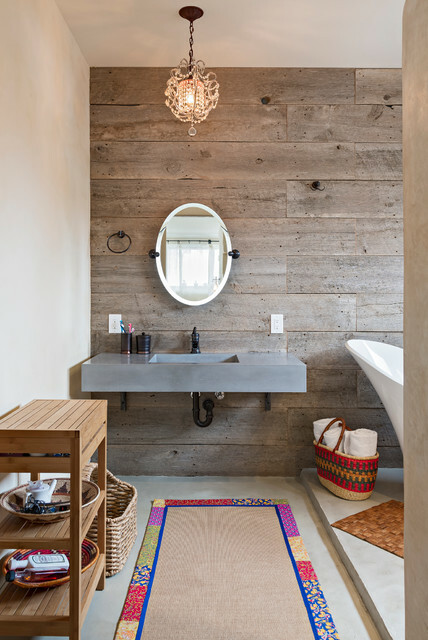 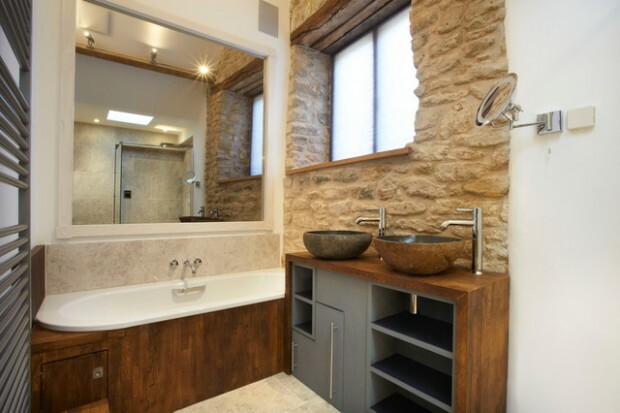 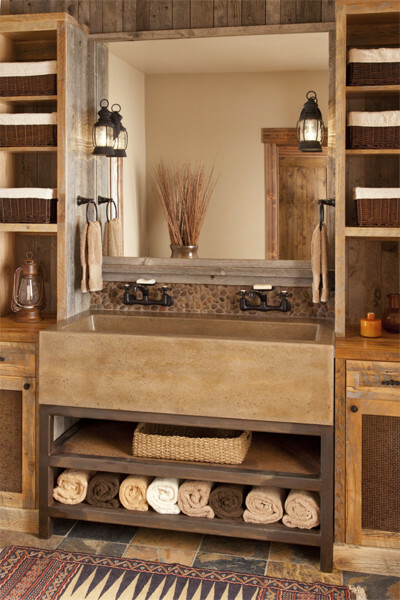 Whether your overall style leans more toward laid-back country comfort, or you’re just looking to add rustic design in certain areas of your home, you’ll want to explore rustic bathroom ideas as you prepare to bring a bit of the outdoors inside. 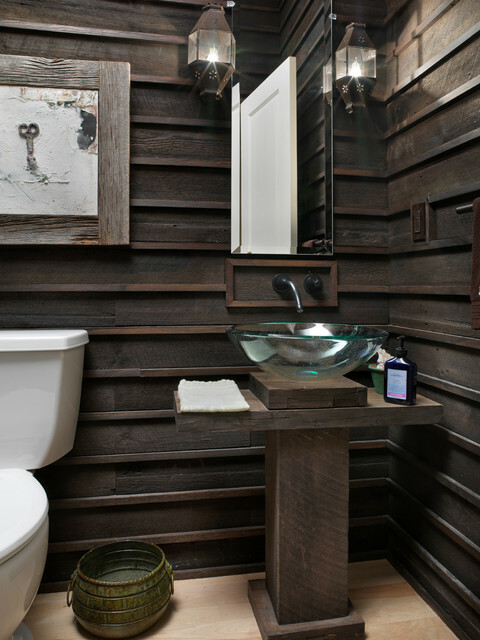 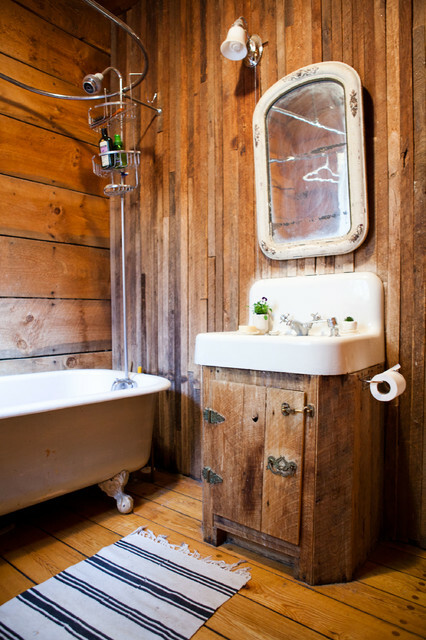 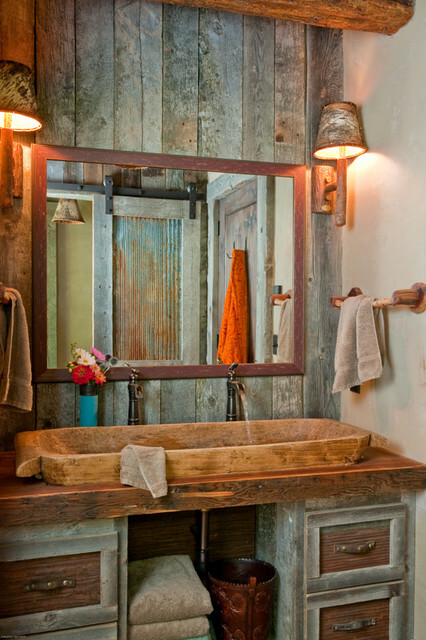 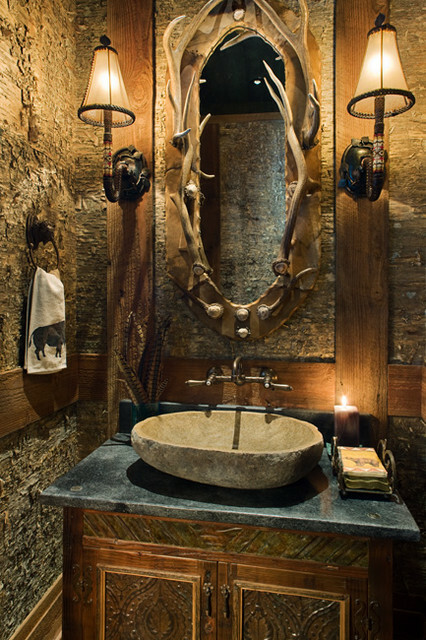 Use our rustic bathroom decor ideas to make over your bathroom with a relaxed flea-market feel and a rough-hewn theme. 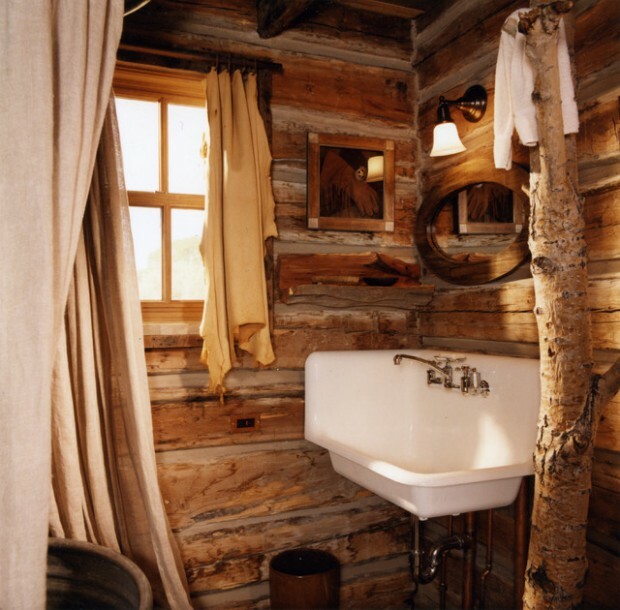 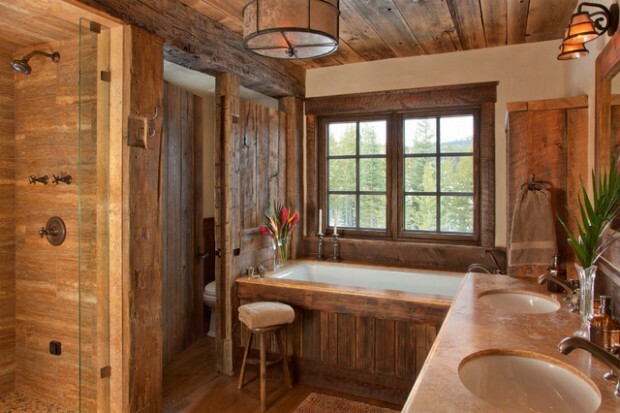 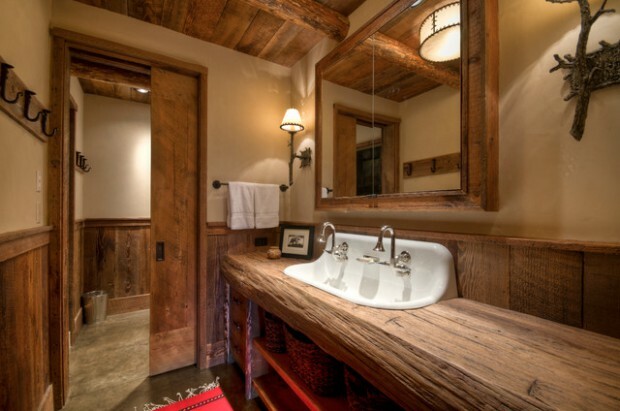 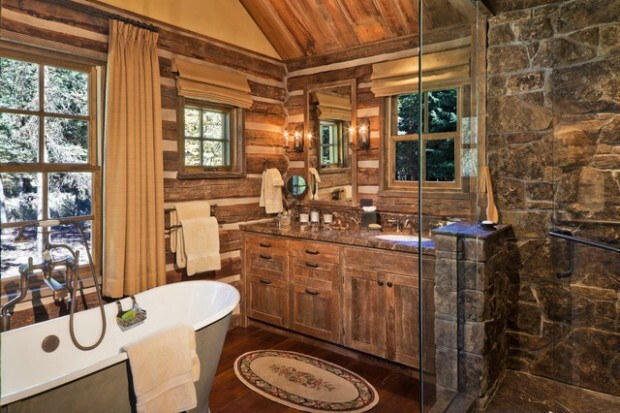 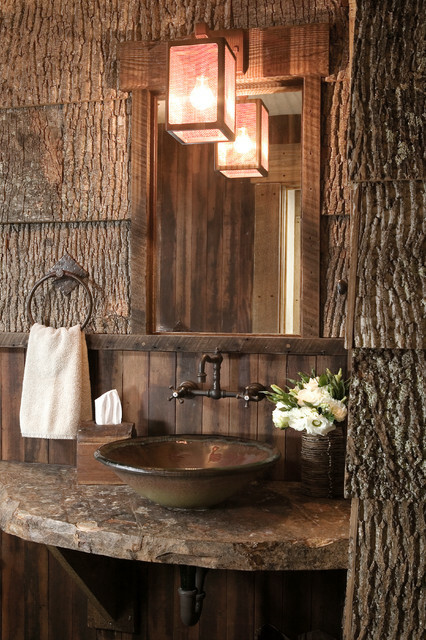 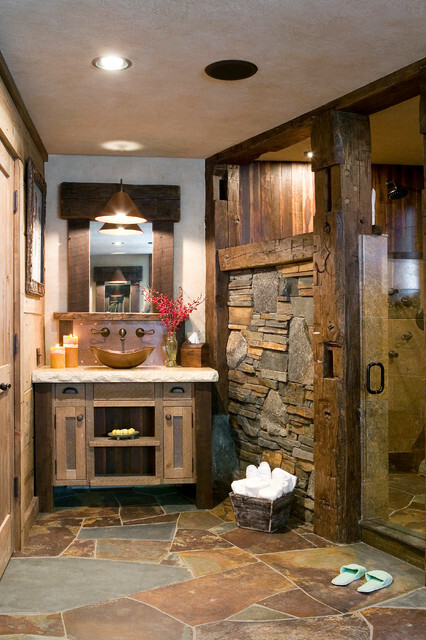 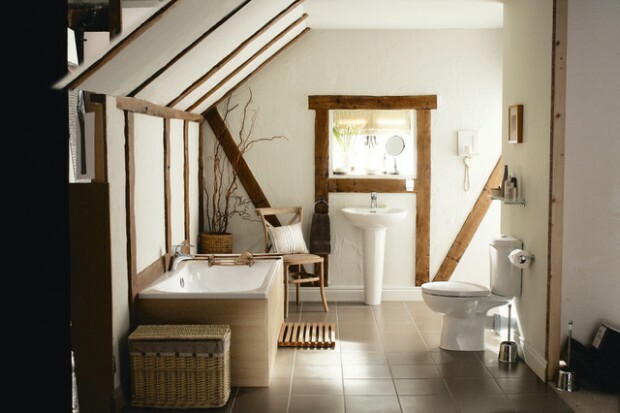 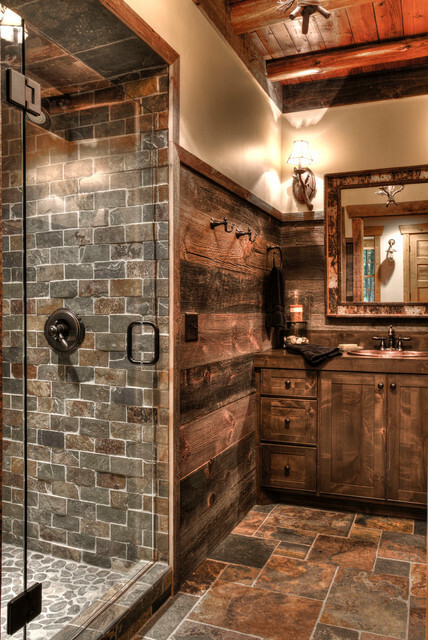 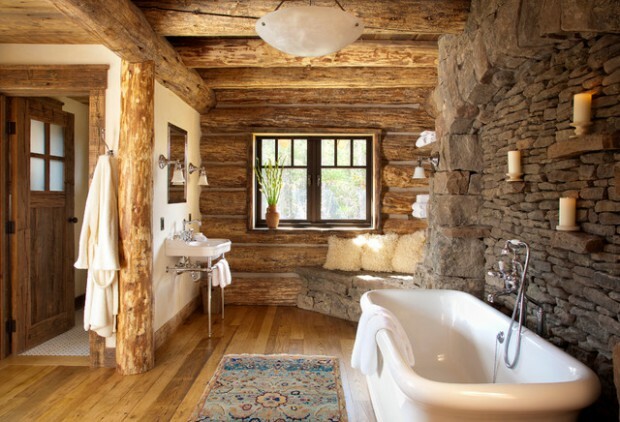 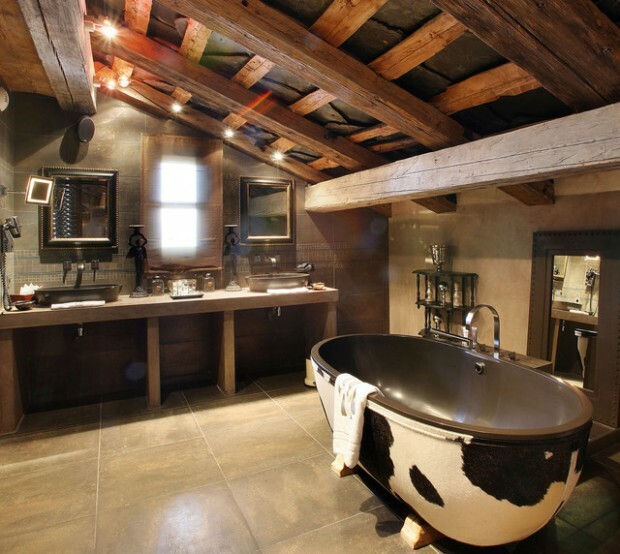 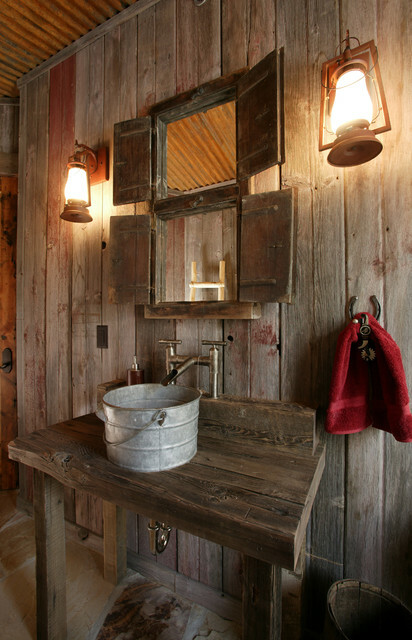 These rustic bathroom ideas will bring warm and welcoming country-style in your home.